This website is intended to help students, parents, and staff find the important information they need about graduation, college, careers, programs, pathways and resources being offered. 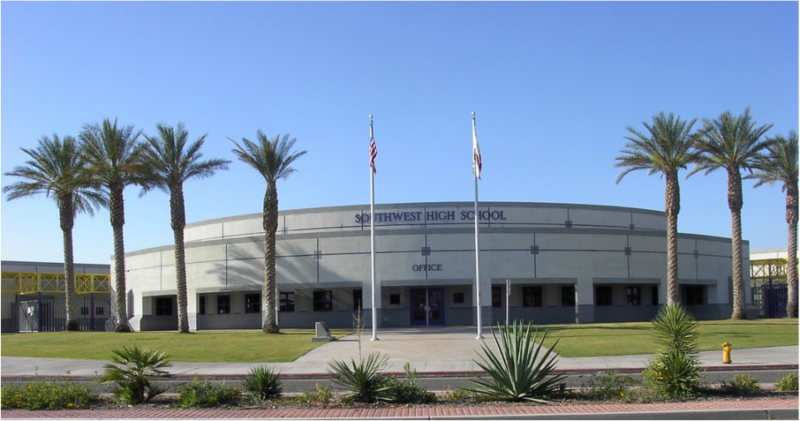 The counseling department at Southwest high school wants to provide the highest quality academic, career and social-emotional support possible to every student. Feel free to call us at 760.336.4280. Shaping the future by developing skills, abilities, and knowledge to collaborate, communicate, create, think critically, and effectively, use technology in order to ensure all students are career and college ready. We each take responsibility for working collaboratively with our school community and providing a safe learning environment where students learn essential skills, abilities, and knowledge.